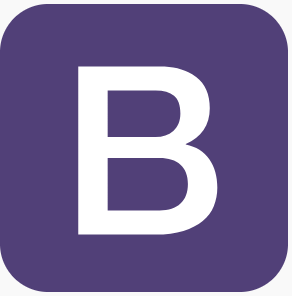 Easily modify Bootstrap components to any degree by using same selectors as core SCSS, but in a stylesheet included later. Again, full flexibility without editing the source. Have fewer simple commands to execute the basics: compiling, watching, etc.